The first point is valid if you work on a large number of short duration projects but it’s the third point which will determine if you should consider using a single project file or not. That is; if you regularly reuse CAD models from old or existing projects in new ones then using a single project file is likely the way forward for you. However, if like SMI, each product you design is completely unique 99% of the time and the materials etc. 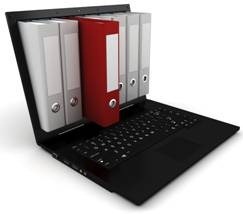 vary constantly from project to project then you should consider using multiple project files, albeit following some strict guidelines. 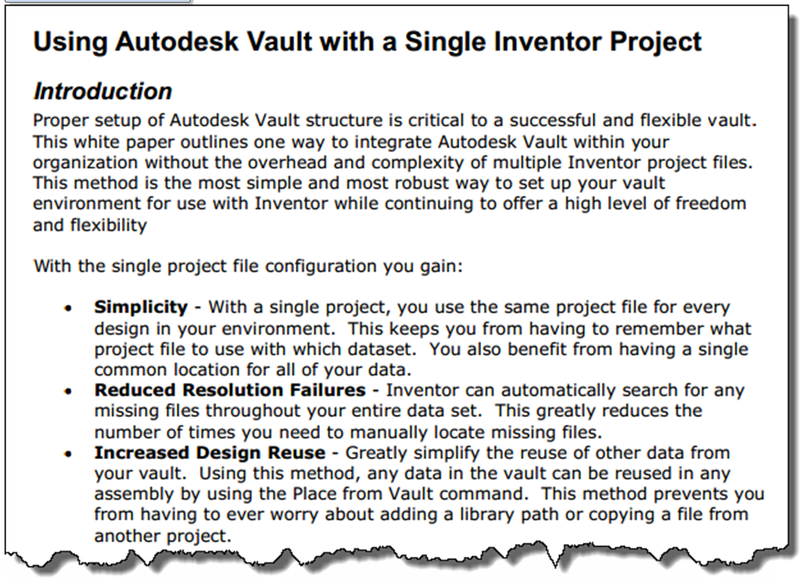 We work on the concept of having a master project file to use in Vault and a new project file for each new contract we have in the design office for use within Inventor. 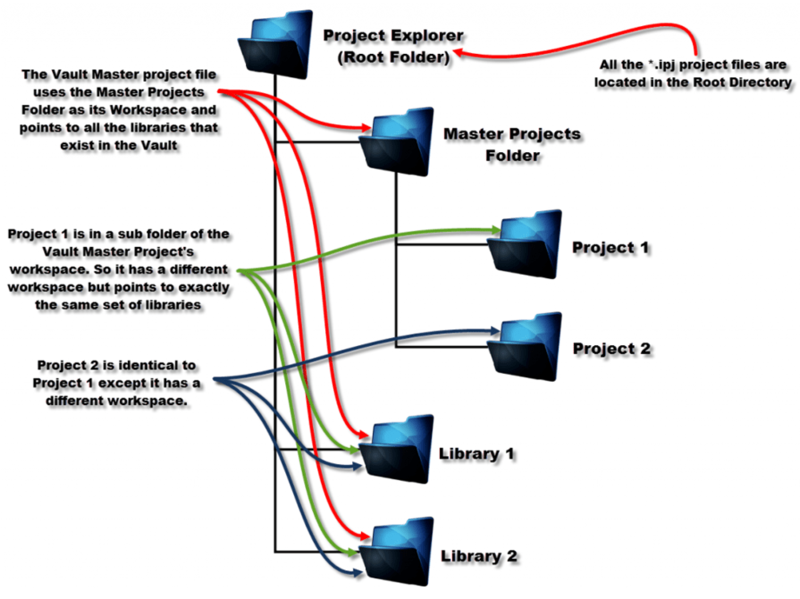 Place all the project files in the ($) root directory, along with the library folders and a single ‘Projects’ folder which contains all the project workspace folders. 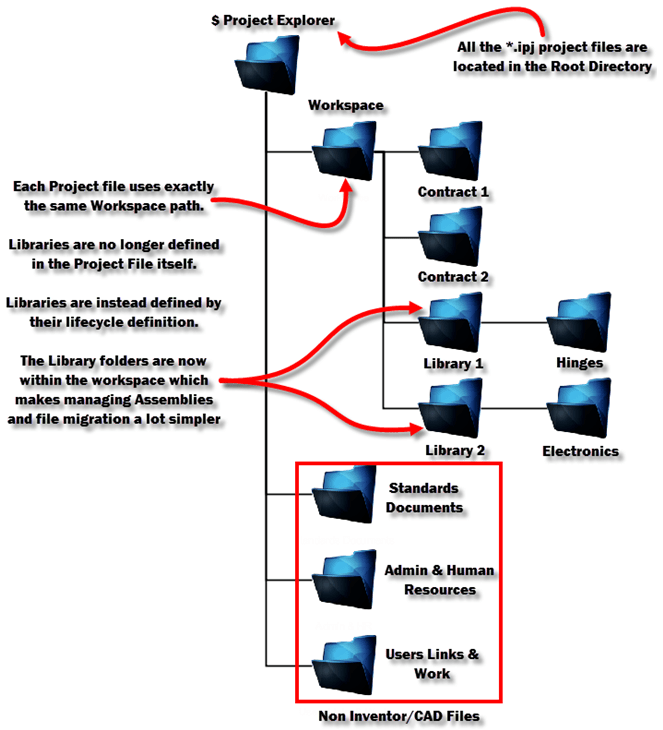 The diagram below shows how the workspaces for each project file are setup in relation to the folder structure. Assemblies saved in the project workspace have searchable links to their children. The assembly file contains a path to its children, but its not fixed. This means when you use an Inventor project file set to use unique file names, you can move any of those child files anywhere within the workspace. Conveniently, when you open the Assembly the child links get resolved automatically when Inventor searches the project workspace for a file of that name. This behaviour isn’t restricted to just assemblies, but to any file relationship; derived parts, iParts & iAssemblies etc. You can still use Vault’s Copy Design tool to copy designs from one project to the next utilising the Vault Master Project.